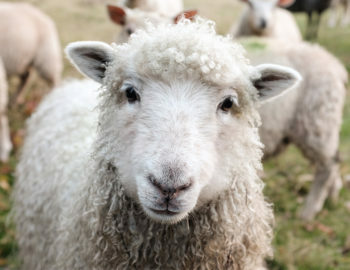 At Naylor, no, we’re not sheep; and we’re not like other landscape companies either. So we thought we would dedicate this post to bleating about those things that set us apart from the …herd! We’re pro-active. We tell clients about things we see in their lawn or landscape. We’re easy to communicate with via: phone, cell phone, email, text, messenger, etc. We leave a visitation slip (Quality Assurance Report-QAR) every time we visit. It shows what services were provided, the time and date we were there, the crew member’s names and any notes about the property. Our clients love our people. We are always professional, knowledgeable, friendly and in uniform. We can take care of everything on our client’s property. We have educated, knowledgeable and certified landscape professionals on staff. We PROMISE TO NEVER PULL THE WOOL OVER YOUR EYES. We are trustworthy, and completely transparent with costs and services.